Is the LG V35 worth its $900 asking price? On May 30, LG announced a brand new flagship called the V35 ThinQ. 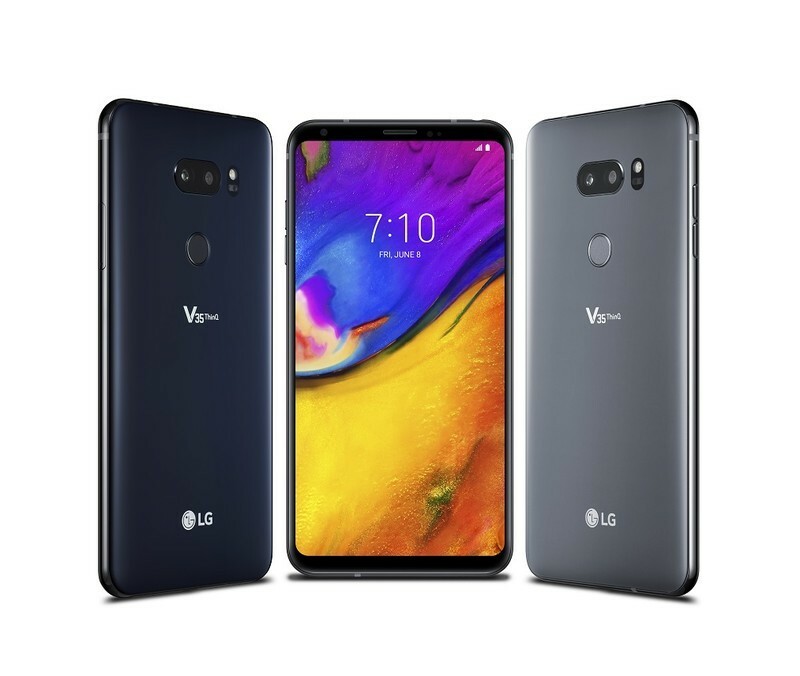 The phone’s a mashup between the LG G7 and the V30, using the V30’s design and notch-free display with the G7’s upgraded internals and cameras. It’s an interesting mix, to say the least, but one that’ll cost you a pretty penny. The V35 will set you back $900 on AT&T and Project Fi (the two carriers it’s being sold at), and with a price that large, phones like the Galaxy S9 and Pixel 2 easily undercut it between $200 and $300. With that being the case, are you even considering buying the V35 ThinQ? Our forum users recently answered this very question, and this is what they had to say. This is way too overpriced for a carrier-exclusive device. $600 would be a more reasonable price. $100 cheaper than the iPhone X and is more capable. What do you think? Is the V35 worth $900?